As Father's Day approaches, I find myself reminiscing on my husband's early days of fatherhood. 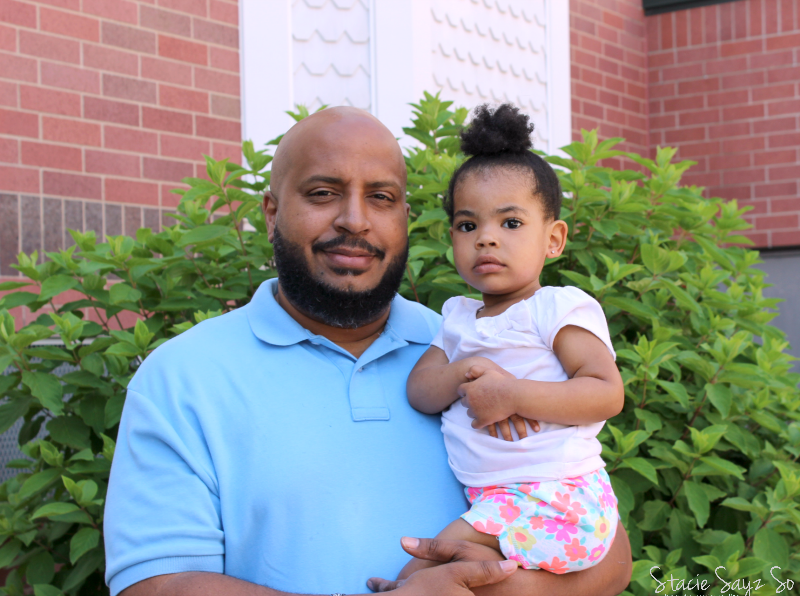 When he was a brand new dad, he wanted me to come home from the hospital to a clean house after giving birth to our son. He decided to clean our hard word floors, with furniture polish. Talk about a slippery floor! It was funny though I know he meant well. Since then, he has put away the furniture polish and grown into an awesome dad! One Christmas when the kids were much younger, I had bought a harmonica as a stocking-stuffer for my husband. He played the mess out of that ole harmonica. Played it like he knew what he was doing! The kids laughed and danced as if they were on Little House On The Prairie. I laughed so hard I cried. Two years ago, our son won first place at his school's science and art fair. I had been out of town on a blog related trip. Being proud of his son, my husband took him to Dairy Queen for an ice cream treat. My son felt so special that day. Now that my husband is a Grandpa, you'd think he'd never seen a baby girl before, he's so smitten. And she just loves her grandpa too. When she was little, she would not come to me at all. But Grandpa? Humph, she'd go right to him! She'd even have the nerve to go to sleep on his shoulder. Something about those strong arms that put her at peace, I guess. 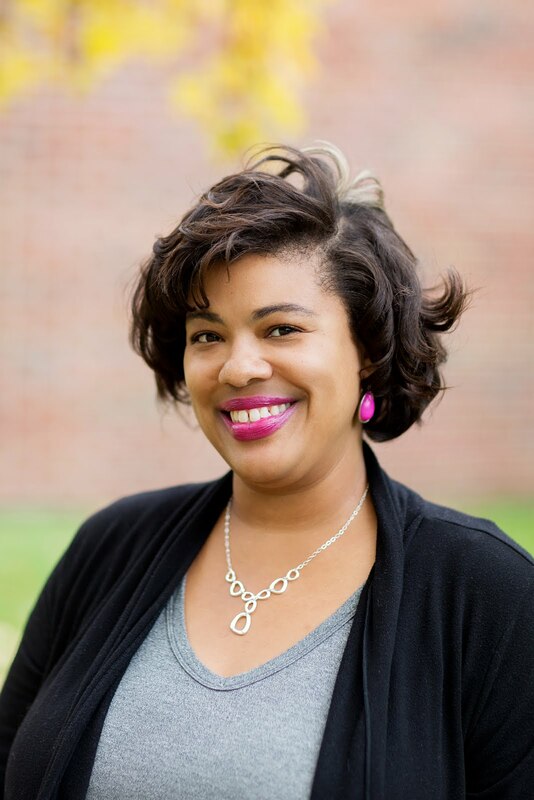 I could go on and on telling stories about how my husband has cared for his children and made each one feel loved. Being a father is a tough job, but oh so important. Especially when you haven't had examples. 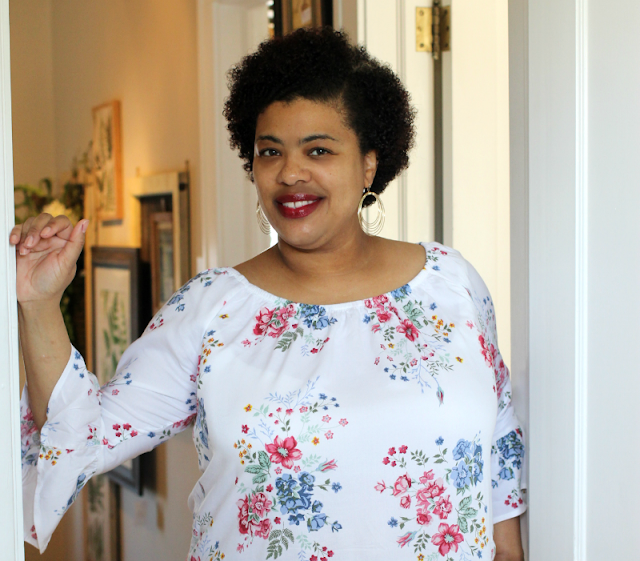 Getting up every morning to go to work to provide for your family isn't always easy, but I know my husband takes pride in taking care of his wife and children. Even though he didn't see this growing up, he made it a point to break the cycle and be there for his own family. He never really asks for much, so I wanted to do something special for him. Something that might make his Fathers Day. 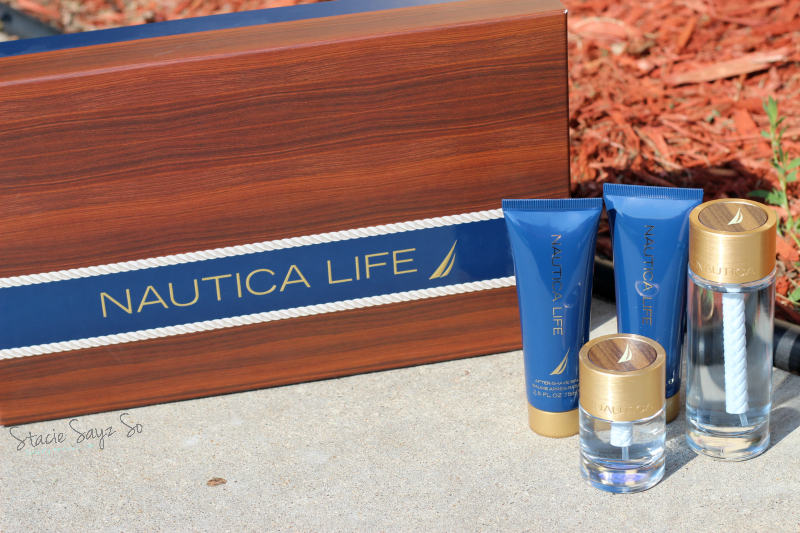 I headed to Macy's and purchased Nautica Life gift set that caught my eye. 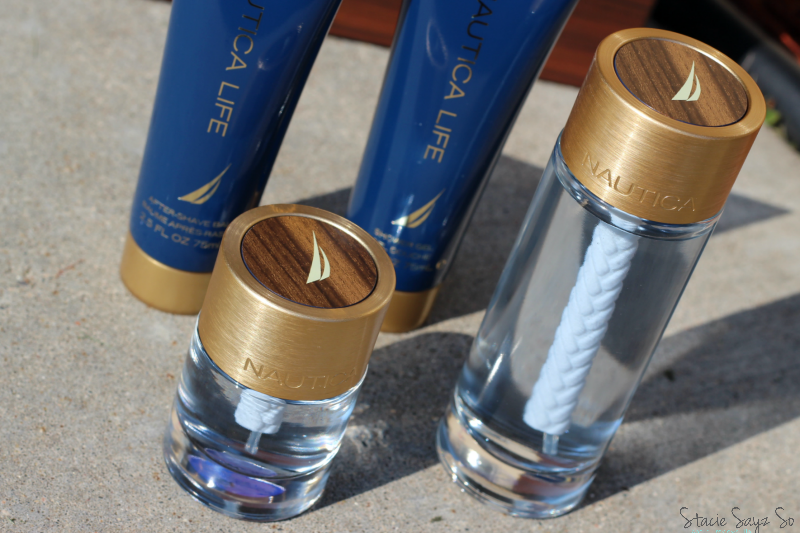 The Nautica Life gift set comes with 2 sizes of Eau de Toilette, Shower Gel, and Aftershave Balm. 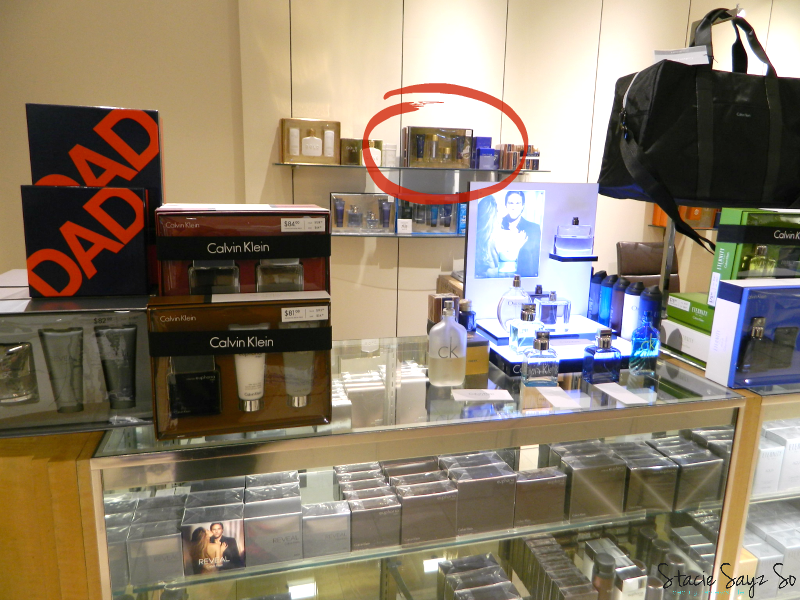 It has a light scent that any guy would like. Thank you Babe, for being the anchor that holds us down! How do you plan to celebrate the anchor in your life this Father's Day? As we are just back from vacation, hubby will only get a card and dinner. Both he and I are adult orphans so it will be a quiet day thinking about our dads. Lol! My husband hates BBQ-ing, so I have to do it. So awesome! I'll be spending Father's Day with my stepdad, he's very simple so we are going to brunch and then to see a movie. Aw that sounds really nice! Cherish your time with him. Thank you for this post! I do think that great Father's don't always get the recognition that they should. Being a great parent is hard work and they deserved to be recognized for that, not just on the holidays but every day! You said it sis! It's good to honor those that are handling their business! What a sweet post! My father is the anchor in my life, and him and my mom are in NC, so I won't get to celebrate with him in person. But I sent him a card and Macy's gift card because he said he can use it to pick out something he likes the next time he sees something. 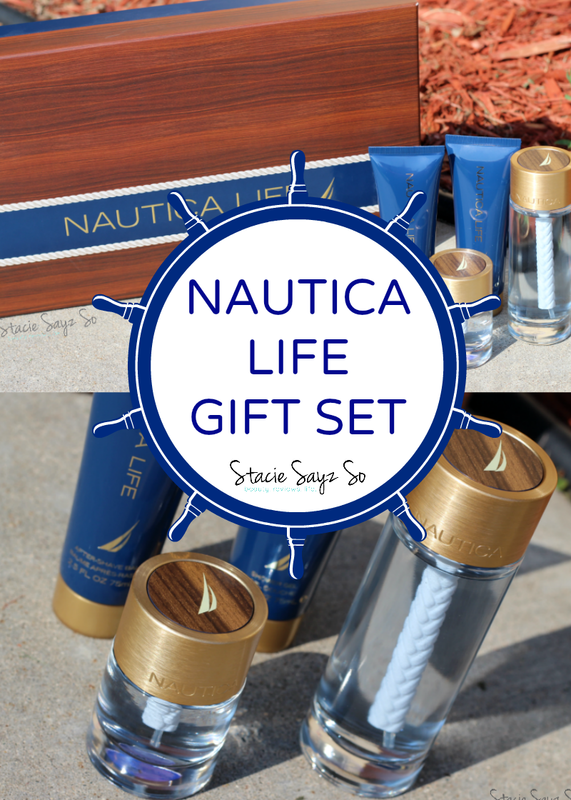 That Nautica gift set looks like a great gift as well! Aw, that's nice that you did that. Gift cards are the best gift to give and get! I will be taking my daddy out to dinner and give him a gift card for a future dinner. I also enjoy making him his favorite dessert--brownies! I admire how great a father my husband is to our two children. I didn't have my father in my life growing up so watching him genuinely love on our kids makes my heart smile. We typically have a laid back lifestyle when it comes to holidays but I will make sure the kids get him gifts and make him cards. What a GREAT post Stacie. & you have such a beautiful family girl! Happy Fathers day to your anchor! Yall enjoy! 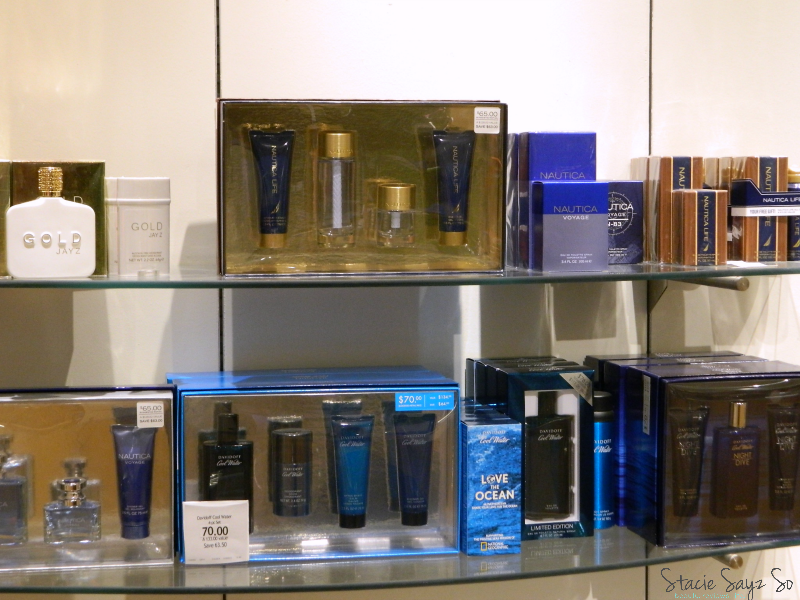 The gift you bought for your hubs sounds like it smells really nice. Love the stories you told about him. Happy Father's Day to him! I'm sure he will enjoy his gift and of course he is smitten w that cute grandbaby! Love this, my daughter clings to her Granddad over her Grandma too. lol We spent the day doing whatever Babe wanted to do. That is usually nothing with a trip to his parents house. I'm good with that. I love this, this is so sweet! The kiddos and I made some DIY crafts and the kids picked out some shirts for him. Awwww...what a great post--and a great husband/Dad/Grandpa! 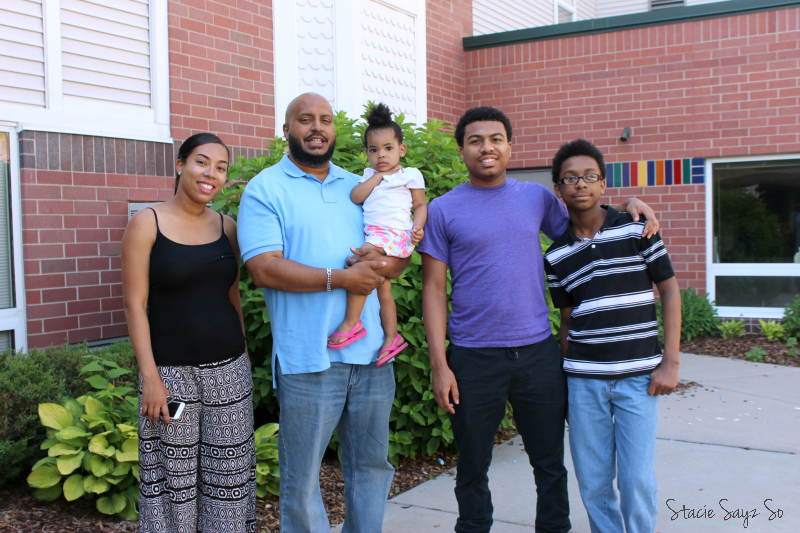 It's a beautiful thing seeing all these great messages about father's who hold it down. I love this. Such a great post to honor him. I know he'll enjoy his gift... and grandgirl. Happy Father's day to him! You have a beautiful family! What a sweet post. Your husband sounds like an great guy!